When trying to project a professional image it's crucial that your printed materials are delivered looking just right. There should be no sign of a missed creases, bends or flaws. Using state-of-the-art technology and specialized equipment, we have this science down to a ‘T’. 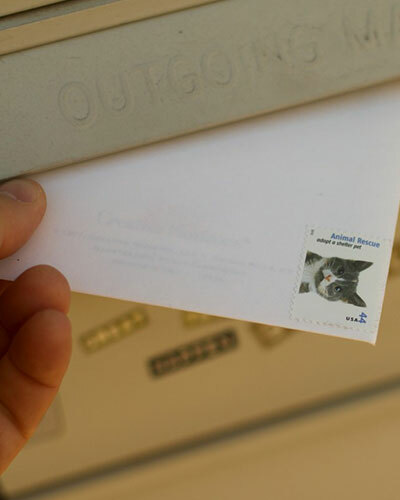 Our machines have the ability to fold mailers, and insert into envelopes a thousand times over. Our efficiency and ability to handle even the highest capacity orders allows us to give you a competitively low cost without sacrificing quality. By handling every step in the process, we can see your project through from the initial concept to final completion. Let's work together to make your ideas into reality!